Having a criminal record can greatly hinder your job search. According to the ACLU, nearly 75% of those formerly incarcerated are still unemployed one year after their release. Working in community services over the past decade I’ve witnessed this first-hand with my clients. Being rejected by employers can be demoralizing but all is not lost, especially if you finish reading this post. 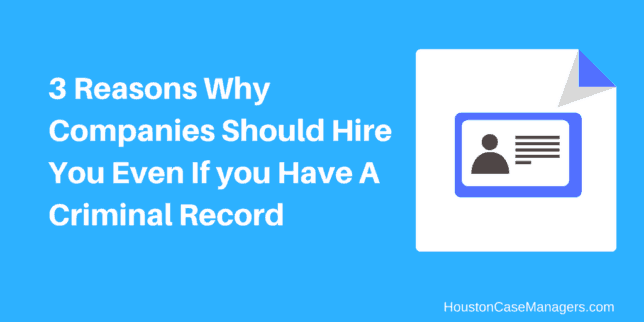 In this article, I will supply you reasons why companies should hire you even if you have a criminal record. Before getting into those reasons lets talk about a certain mindstate that you should adopt. 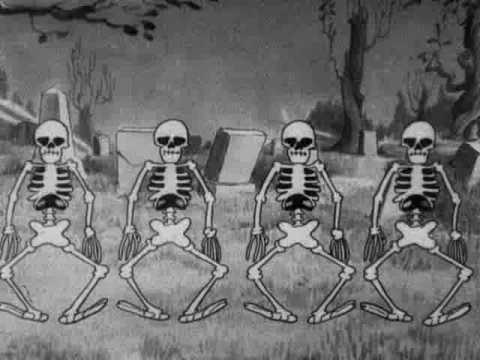 If you’ve ever worked in sales you might be familiar with the term “making the skeleton dance”. Making the skeleton dance essentially means you turn lemons into lemonade. In life, there are some things in our past that we simply can’t sweep under the rug. In the case of this article, it’s a criminal record. Getting your record expunged would be more desirable, although sometimes this isn’t an option. For those times where you can’t hide your past, you need to find a way to turn that perceived weakness into a strength; hence making the skeleton dance. While you shouldn’t brag about having a criminal record, you also shouldn’t be embarrassed about it. Own your past transgressions and show remorse, but also use these next points to set yourself apart from other job candidates. Individuals with criminal records stick around longer. Research backs this. A company called Total Wine & More states that on average their turnover rate was a 12.2% lower for individuals with criminal records. Employees with criminal records appreciate the trust placed in them by employers. They show this appreciation by sticking around at their job longer and in some cases outperforming their co-workers. The US military published a study that stated enlistees with a felony were 33% more likely to be promoted to sergeant compared to individuals with no criminal record. Individuals with a history of conviction are motivated to excel in the workplace due to a lack of job opportunities. Time is money and replacing a someone who quit their job is a huge problem for employers. Zane Benefits estimates that the cost of replacing an employee who makes $10/hour could cost the company $3,328. The cost of hiring, onboarding, lost productivity, customer service errors and training is all factor into that number. If you can show your potential employer that you are not only a safe choice for hire but also a hard worker there’s a good chance you will receive strong consideration for the position. Aside from bottom-line benefits, employers also receive favor from Uncle Sam when hiring individuals with criminal records. These tax breaks come from the Work Opportunity Tax Credit (WOTC). The WOTC is a federal tax credit for employers who hire individuals from groups who have significant barriers to employment. 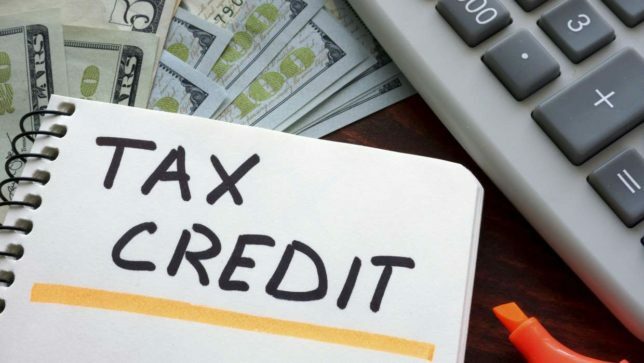 Individuals with Criminal Records fall under this tax credit. Employers who take a chance on those with criminal records receive up to $9,600 per hire in tax credits. This amount essentially pays for months of employment reducing the risk for the employer. Bringing up this incentive will show potential employers that you do your homework and you’re a team player. Print out this brochure and familiarize yourself more to really knock their socks off. I’m a firm believer in stacking the deck in your favor. You provide people with so many reasons to work with you that it becomes an absolute no brainer hire you. The Federal Bonding Program is another selling point if you have a criminal record. This program provides employers with peace of mind when hiring individuals with criminal records. Fidelity Bonds are offered to any employer hiring “at-risk” workers. The bond covers the first six months of employment and there is no cost to the employer or applicant. 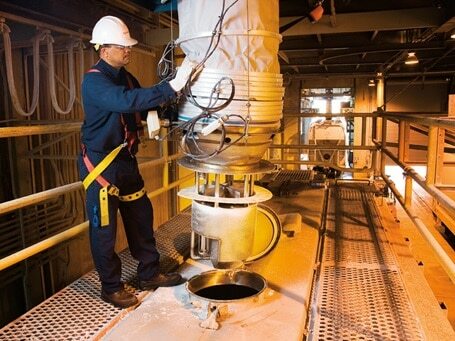 To brush up on the Federal Bonding Program go here. Employers have little to lose from hiring you because of these tax credits and you want to emphasize this. I’ve purchased many online courses in the past year and a huge selling point is a “60 Day Guarantee”. This takes away any risk and puts me at ease, increasing the likelihood that I will make the purchase. The more you can put an employer at ease the better the chances you will be hired. This last reason why companies should hire you even if you have a criminal record is directed at the employers and not job seekers. If you have a criminal record stick with the 2 talking points above. While public perception is important there is no real way for you to quantify this in an interview. Continue reading, but again unless you have the oratory skills of President Obama don’t use this particular reason in your interview. Nearly 1 in 3 adults have have a criminal record. This translates to roughly 70 million adults either being under employed or not working at at all. Many companies talk a good game of uplifting the community, but how many back their words? 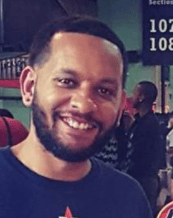 Hiring individuals with criminal records is one way to establish strong connections with your community. Individuals with criminal records may not having much buying power, although their family and friends do. Investing in your community may not pay off immediately, although if you plan to be in business long term (who doesn’t?) supporting your community is a savvy move. Chick-Fil-A is a good example of this. They offer a GOOD chicken sandwich, superior customer service and their faith-based approach puts people over profits. This longterm investment in employees and the community is part of the reason they’re drive through lines are miles long at lunch time. A huge part of the reason socially conscious companies like Chick-Fil-A are winning is due to millennial spending. Over the years there has a been a growing trend of millennials doing business with corporations that invest in community initiatives that align with their beliefs. Don’t believe me? Well take it from serial entrepreneur, Yanik Silver. He authored a booked titled “The Evolved Enterprise” which talks about this very business shift that could leave companies unwilling to change at a disadvantage in the next 7 years or less. Again investing in your community is a longterm play. If you plan on being around 5, 10, 25 years from now, its definitely something to consider because if you don’t your competition could. We’ve laid out 3 reasons why companies should hire you even if you have a criminal record, but nothing is promised. Especially with a criminal record. Your criminal record will likely lead to barriers to employment, but don’t be discouraged. With daily effort and out of the box thinking you will regain your footing in life. Despite your criminal record, people genuinely want to help you. In the case of someone with a criminal record it may take more time to gain trust with an employer, but your situation is no different than anyone in the past. There are countless numbers of success stories and if you continue seeking information like this and making improvements daily you too will be a success story also. What do you think are the biggest barriers to employment for someone with a criminal record? Leave your comment below.